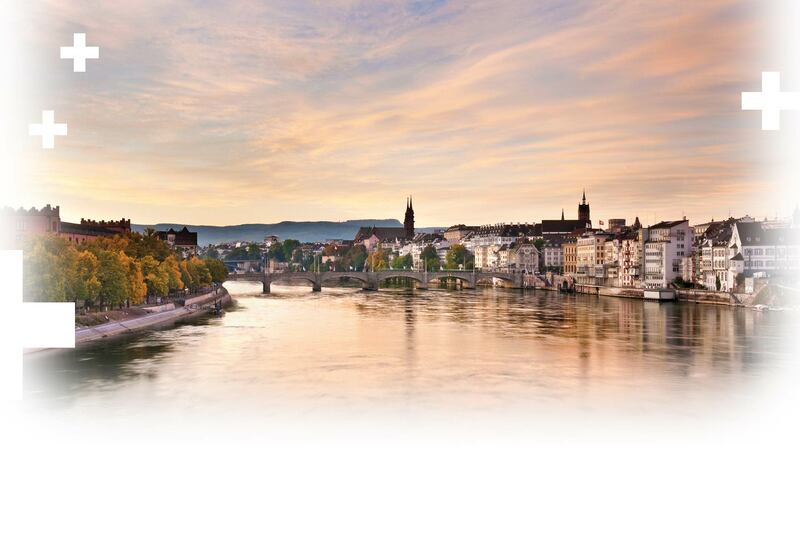 Stay up-to-date of the ISDH 2016, which is taking place in Basel, Switzerland, from 23rd-25th June 2016. Find the final programme and speaker profiles. In addition, you can create your personal congress schedules and receive updates in case of any unforeseen or last-minute changes. Travel information and local attractions for your time in and around the ISDH 2016 easily.